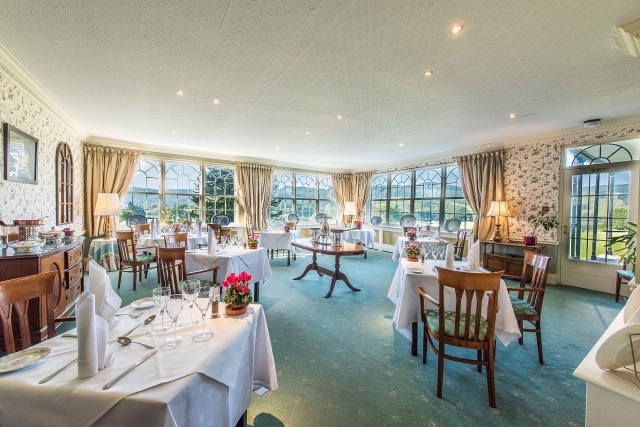 We've teamed up with Ees Wyke Country House Hotel to offer you the chance to win dinner, bed and breakfast on an overnight stay at the Lake District hotel. An elegant Georgian property, Ees Wyke Country House Hotel, in Near Sawrey, is an idyllic base to enjoy a break in the Lake District. 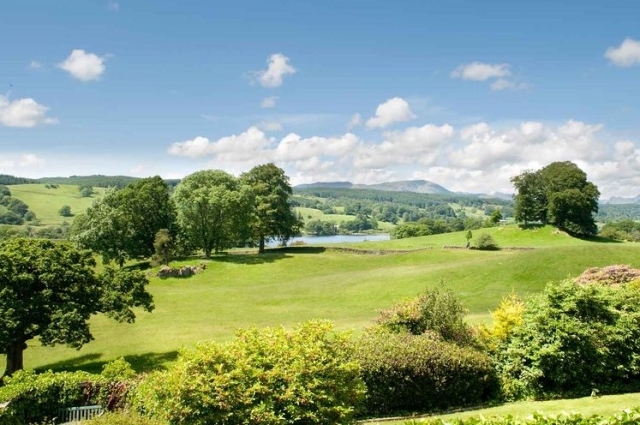 Set in mature gardens overlooking Esthwaite Water, the hotel enjoys some of the finest views in the region. 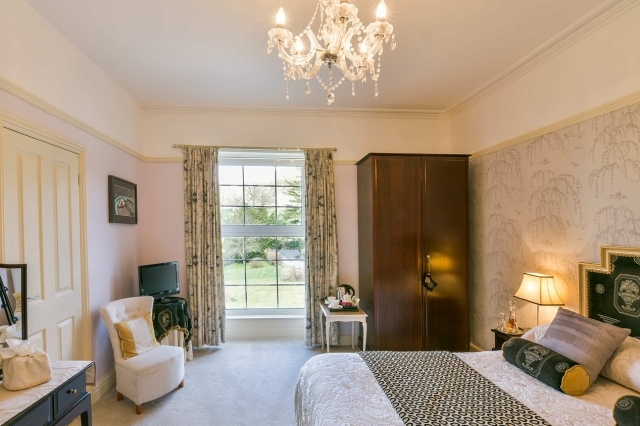 Offering eight luxuriously furnished bedrooms, Ees Wyke has been owned and run by Robert and Margaret Lee for over 15 years. It enjoys a reputation for fine food and boasts an AA rosette, with dinners renowned as unhurried affairs which stretch to five courses. Breakfasts are also known as hearty feasts, perfect for fuelling guests for the rest of the day. A holiday spot for local icon Beatrix Potter, Ees Wyke is a short walk to her home Hill Top, which has become one of the Lake District's most popular attractions. In addition to this, guests can enjoy plentiful walking routes close to the hotel, as well as fishing on Esthwaite Water. For your chance to enjoy a break for two, submit your details in the form below before 12 September 2017.